Let's Repair Your Boat Today! Customer satisfaction is our goal and we guarantee our work. 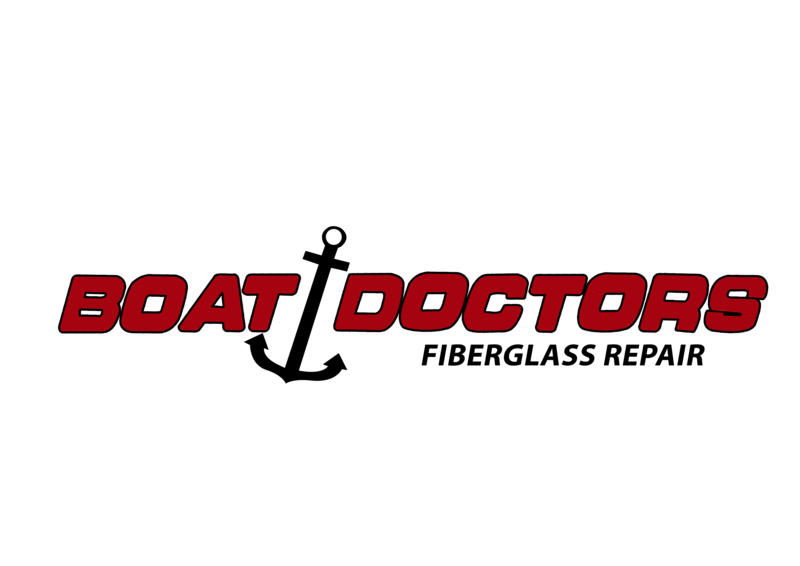 We care about quality and the safety of your boating recreation or fleet vehicle. We pay close attention to body structural repair, detailing the small things matters the most. Our team specializes in Top quality Gelcoat Repair, Fiberglass, Custom Painting and Boat Body work. I’m truly satisfied and I will definitely recommend his company to anyone that needs boat body and interior repair services. Keep up the excellent work!